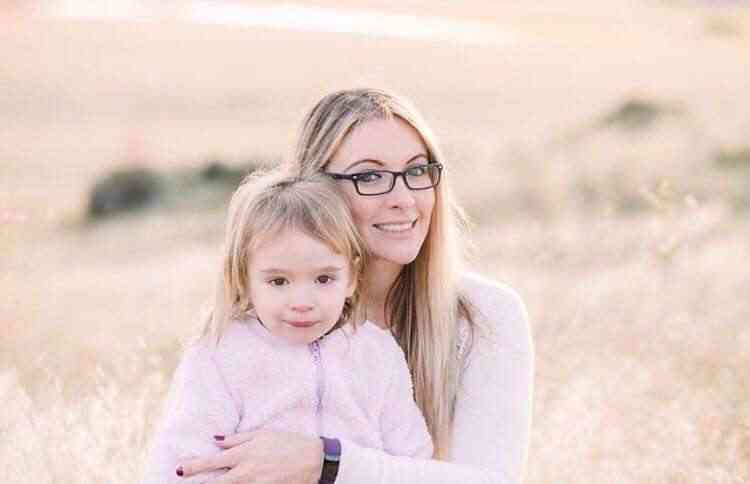 Are you trying to record videos with your kids? Do you find that things aren’t working out the way that you hoped? Capturing magical moments with your kids can be challenging. You’ll find that having a few tricks up your sleeve will make it a lot easier. As much as it may seem like a good idea to grab your camera and run after your kids to record videos as they play, it rarely makes for good video footage. More often than not your video will end up shaky, blurry, and generally a mess. Instead of that, you should position your camera beforehand and record the scene as it unfolds. As far as possible you should avoid moving the camera too much, and at most you may want to pan it steadily to follow your kids. When adults record home videos of their kids, they tend to do so from their eye-level. Because you’re quite a bit taller than your kids, it means that you’re constantly shooting videos from an overhead perspective, which isn’t ideal. If you want your video to really look impressive, you should try to get down to the eye-level of your kids. Record the video from their perspective. All you need to do is try it out once, and you’ll see how much of a difference it makes. Admittedly crouching and recording for long periods isn’t easy, so you may want to find other ways to position the camera. For example you could try propping it up on a table, using some type of tripod stand, and so on. The best videos with your kids are probably going to be when they are relaxed and acting naturally. That is easier said than done! In most cases kids feel compelled to perform for the camera the minute they realize they’re being recorded. One way to record more natural scenes is to engage them in an activity before you start recording. By starting them off on some project or game, you can record while they’re engrossed in it. This captures great footage of them just acting like themselves. If you’ve positioned your camera in advance, you can even join in rather than staying behind the camera and record videos of your family playing together. As you probably know all too well kids move around – a lot. Because of that if there’s one camera setting that you may want to adjust it is the frame rate so that the video is smooth and looks great. Most video cameras record at 30 frames per second at least, but you could increase it to 60 if you want to record at the best quality. Naturally a higher frame rate will result in a large video file. Be sure to take that into account and make sure your camera storage can cope with it. Sometimes the best moments are the ones that are completely unexpected and are impossible to predict. You should try to always keep your camera rolling even if nothing specific is going on. Trimming out any bits that you don’t need later make great a video. Having more footage than you need is always better than having less. By keeping the camera rolling you’ll be able to glean footage or candid moments that you probably wouldn’t capture otherwise. If you want you can read more here to learn more about an easy way to edit your video after you’re done. Unfortunately, the microphone on most video cameras leaves a lot to be desired. If you want to record what your kids are saying you should plan for it in advance. Investing in a good directional microphone will help you to record crisp and clear audio of your kids and anything in their general direction. Of course, if you don’t intend to use the sound this isn’t that big of a concern, and you can replace the audio with background music that sets the mood. Try to use as many of these methods as possible the next time you record videos with your kids and see what the results are like. 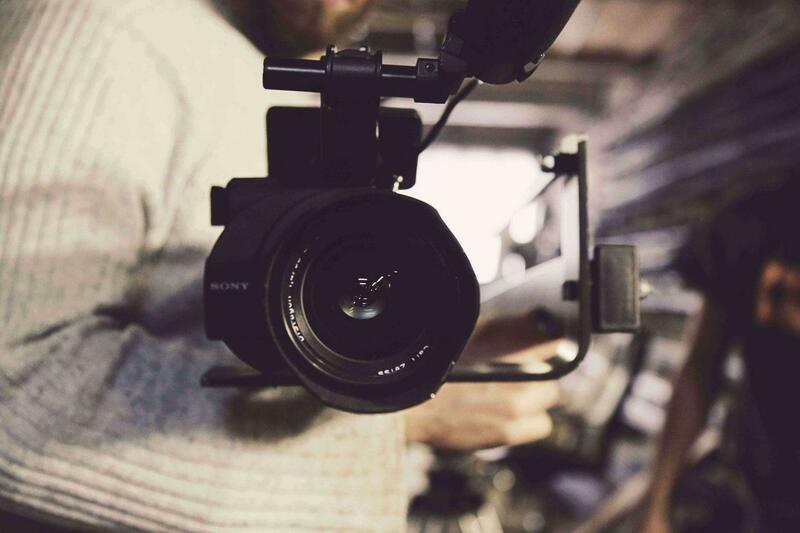 Odds are you’ll notice a huge improvement in the video footage that you’re able to capture. That will let you see that you’re on the right track – and can build on that further. Jane Lirry is a mother of 3 great kids and regularly tries to capture their antics on video. 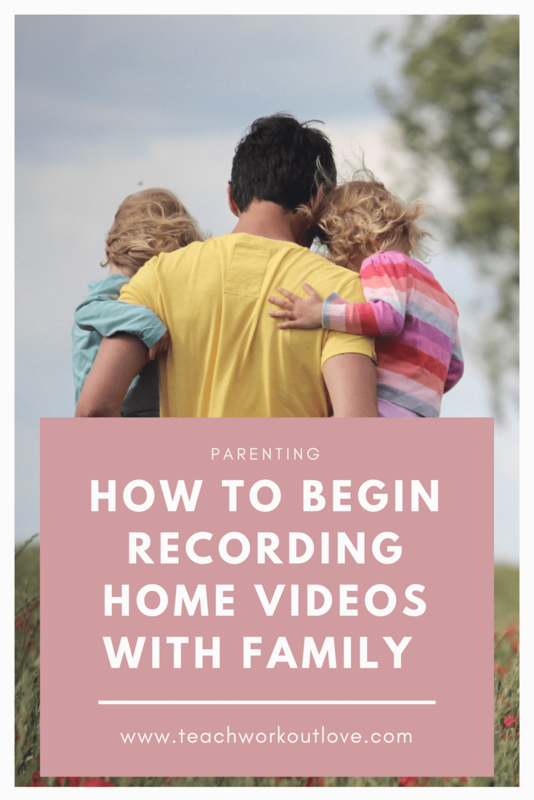 She has found that with the right approach recording videos with her kids can be easy and fun.